The biggest concern that homeowners have when they make the decision to move is finding the right agent and knowing how that agent will market their home to potential buyers. The focus on marketing a home for sale should be to bring enough attention to your home to ensure that you get the best deal possible. It used to be that an agent would put a “For Sale” sign in your yard, put it in the Multiple Listing Service, and sit back and wait. Unfortunately, there are some agents that still market that way. In today’s Digital Age, that method won’t cut it. 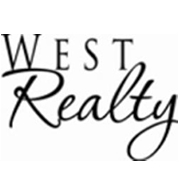 In the past, we could assume that the majority of homebuyers would be guided to their new homes by buyer’s agents. Today the NAR shows more and more buyers are finding their homes online, by themselves — in fact, 51% of them as of last year. This means that when marketing a home for sale, we now need to find ways to get in front of the consumer directly. This is why I’ve committed to earning my Real Estate Digital Marketer Certification®. This intensive course taught me how to promote real estate using the latest digital marketing strategies and tactics so that I can help you get as much money as possible for the sale of your home, in the timeframe that works best for you. 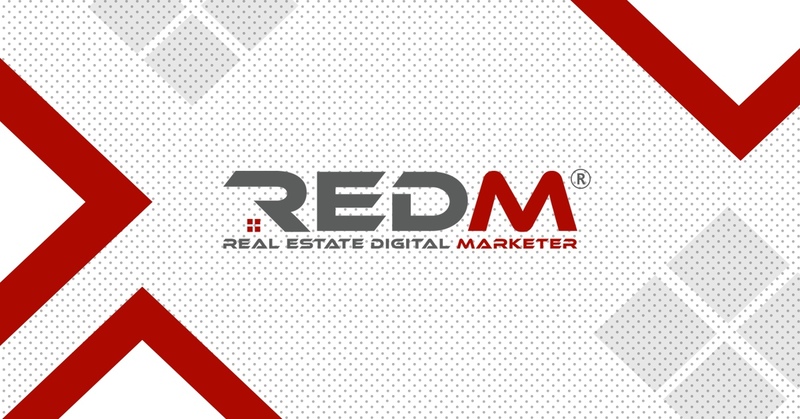 What Can You Expect From a REDM® Agent? By becoming a REDM®, I’ve learned an entirely new way of marketing real estate; which of course, will still include putting a sign in your yard and putting your home in the MLS. Becoming a REDM® agent, I can now promise you so much more. For example, one of the latest and greatest marketing avenues is Facebook. Over a billion people log into Facebook daily and spend an average of 20 minutes on the site once there. That’s a huge audience! 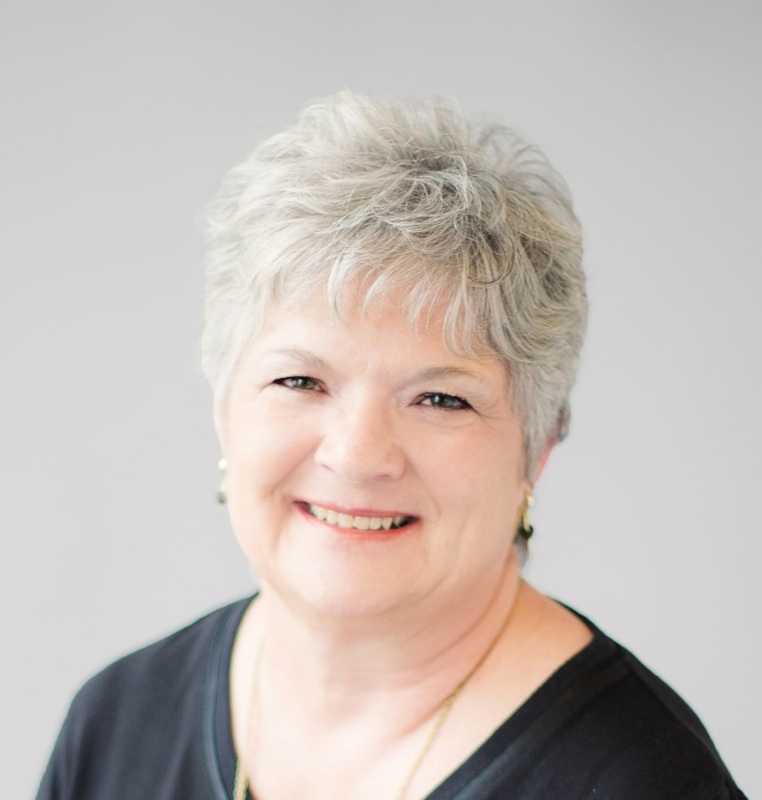 The REDM® Certification course gave me extensive practice finding the potential buyers in our area in that crowd and creating advertisements designed specifically to spark their interest in your home. Another incredibly effective marketing method is online video. Despite the number and quality of available photos of the property, sometimes the home still had a different impression in person…for better or for worse. Filming a video of the home and hosting it online is a meaningful way to engage homebuyers who are genuinely interested in your property. But beyond how to use these specific tools — and perhaps even more importantly — the REDM® course taught me the core principles of marketing and how to apply them across various online marketing and advertising platforms. That means that I’m ready for whatever curveballs our market throws at us and can promote your home online, print or otherwise.